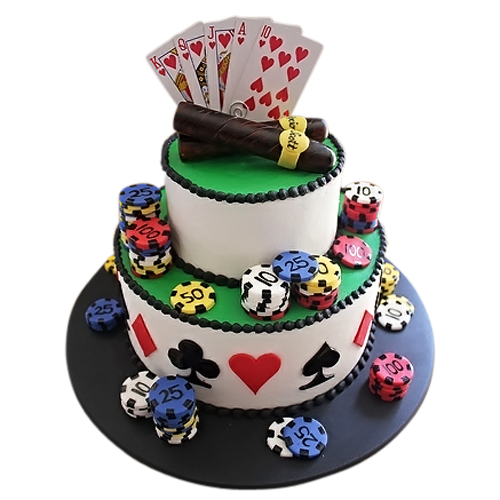 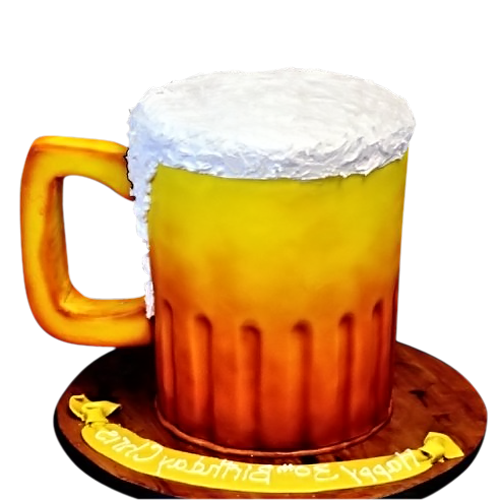 Alcohol themed is one of the most popular birthday cake designs for men. 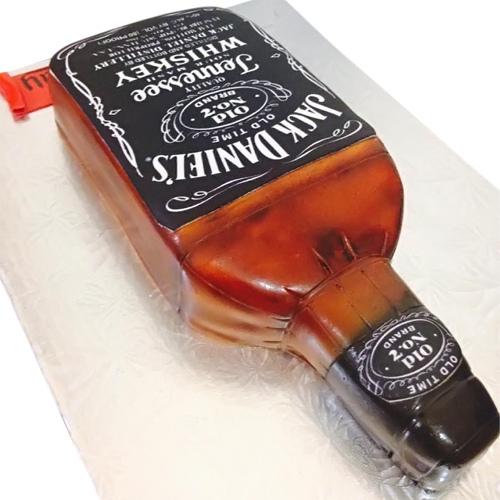 Order and enjoy this sculpted Jack Daniels cake. 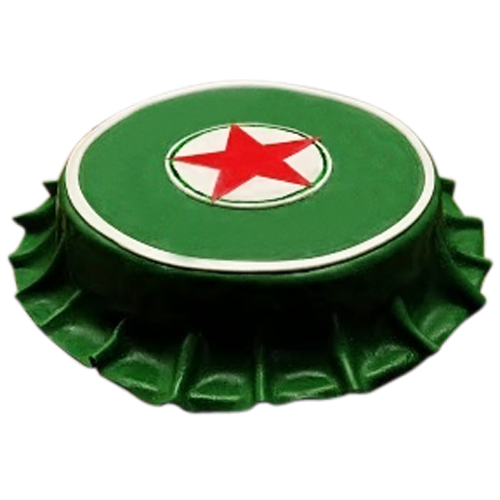 Delivery and pick up available in New York. 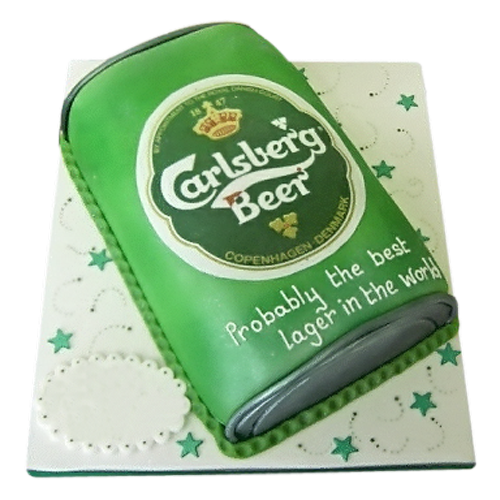 For more cake design for men, click here.